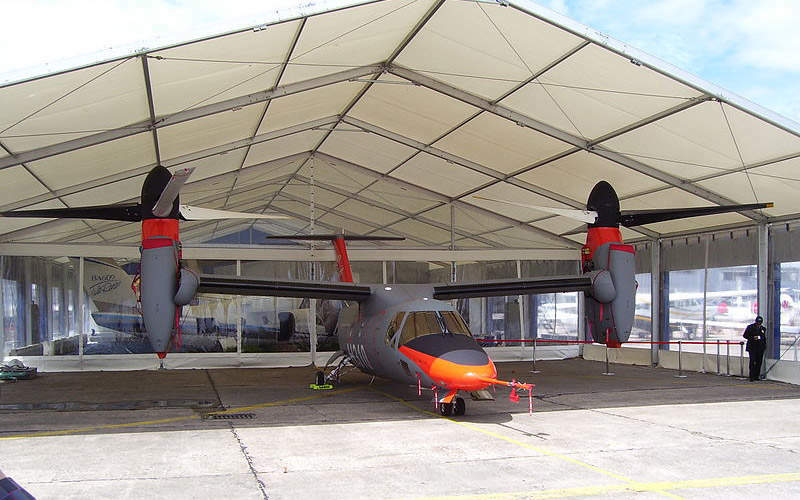 The AW609 Tiltrotor has a crew of two and accommodates nine passengers. The aircraft is powered by two PWC PT6C-67A turboshaft engines. The maximum cruise speed of the AW609 is 510km/h. The AW609 (formerly BA609) seen during the Paris Air Show 2007. AW609 Tiltrotor (formerly Bell / Agusta BA609) is a twin-engine, vertical take-off and landing (VTOL) aircraft developed by Bell Agusta Aerospace and AgustaWestland, a wholly-owned subsidiary of Italian aerospace and defence company Finmeccanica. 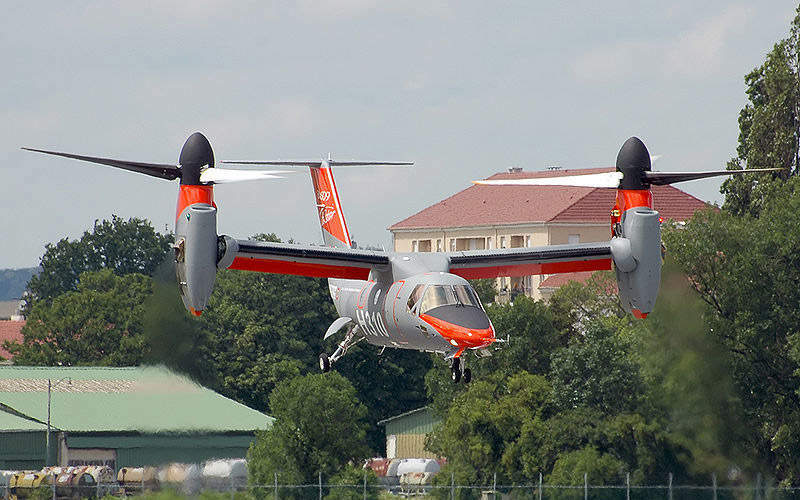 The Joint Aviation Command (JAC) of the United Arab Emirates (UAE) is the launch customer for the search-and-rescue (SAR) variant of the AW609. The aircraft can be configured for applications such as homeland security / para-public, emergency medical services (EMS), offshore oil and gas transport, and government and corporate passenger transport. 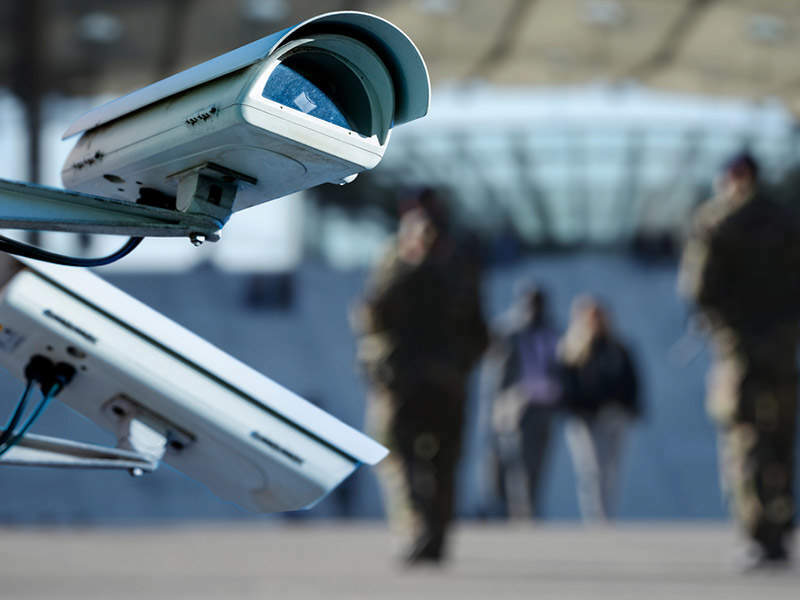 The security / para-public missions include long-range surveillance, control of illegal traffic, anti-piracy, fisheries control, and protection of national waters. 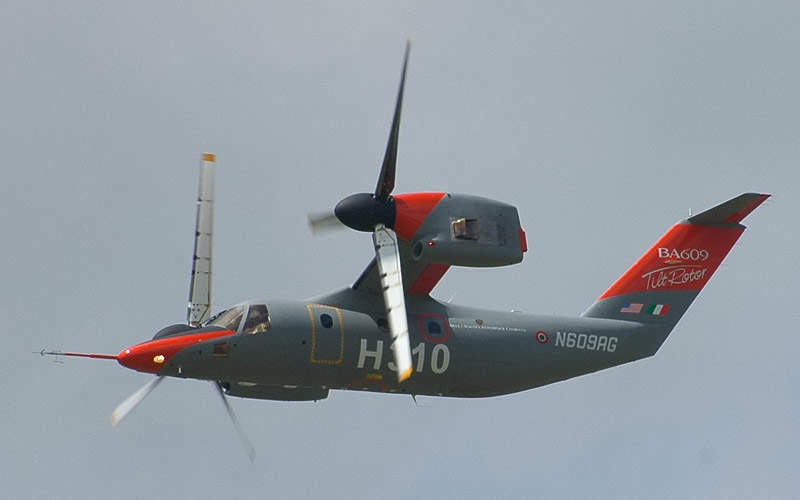 First flight of the AW609 civil tiltrotor was made in March 2003. 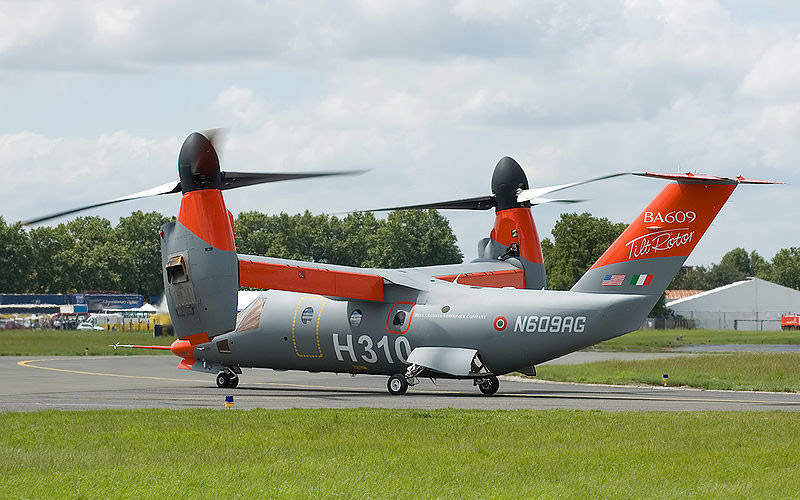 AgustaWestland signed a memorandum of understanding with the JAC of the UAE for the supply of three AW609 Tiltrotor SAR variants with an option for another three aircraft in November 2015. The US Federal Aviation Administration certification for the aircraft is due for 2017. As of April 2015, 60 AW609 Tiltrotor aircraft have been selected by customers across the globe. The AW609 Tiltrotor’s design combines the functionality of a rotorcraft with a high-speed, long-range, fixed-wing aircraft. The aircraft can take-off and land vertically, which allows it to be used in remote or isolated areas. The main wing element with high-wing design is placed above the top of the fuselage. The tail assembly features T-tail configuration whereby two horizontal stabilisers are mounted on top of the vertical fin, which provides direction stability when flying in airplane mode. The 14.1m-long, 11.7m-wide rotorcraft is operated by two crewmen. With a maximum take-off weight of 8,165kg, the helicopter can carry a useful load of 2,860kg and a standard fuel load of 1,166kg. Its fully pressurised cabin is equipped with up to nine seats and can be configured for various mission needs. The SAR variant is fitted with an enlarged cabin door and a hoist / basket as well as four single seats. The digital glass cockpit with touch-buttons on the screens offers improved flight safety, while reducing the pilot workload. It is installed with Rockwell Collins Pro Line Fusion avionics, flight instrument display, multi-function displays (MFDs), global positioning system (GPS), advanced navigation systems, integrated weather radar, and fly-by-wire flight control system. The AW609 is powered by two 65in-long PWC PT6C-67A turboshaft engines, one mounted on each wingtip. Each engine, driving a three-blade proprotor on swivelling nacelles, develops a take-off power of 1,447kW at a rate of 30,000rpm. "The digital glass cockpit with touch-buttons on the screens offers improved flight safety, while reducing the pilot workload." The aircraft can fly at a maximum cruise speed of 510km/h and has a maximum range of 1,389km, which can be extended up to 2,036km with the installation of auxiliary fuel tanks under the wings. Its service ceiling is 7,620m at international standard atmosphere (ISA), while hover out of ground effect (HOGE), ISA is 1,828m. It can operate up to 300nm from the coast. Designed to meet Full Transport Category / Class 1 airworthiness standards, the AW609 has the ability to continue to fly safely in one engine inoperative (OEI) conditions. It can perform missions under adverse weather conditions and offers improved operational effectiveness. AgustaWestland awarded a long-term contract to Héroux-Devtek to supply the landing gear for the AW609 TiltRotor in September 2015. The retractable landing gear, fitted in a tricycle fashion, has a twin-wheel nose unit and two single-wheeled main gears. It offers better take-off and landing performance, while reducing aerodynamic drag on the aircraft during the flight. ABnote is an industry leader in identity cards, smart card solutions, instant issuance solutions, cheques, financial cards, driver's licences and high-resolution barcodes.